The District of Columbia has opened its annual Mayor Marion S. Barry Summer Youth Employment program for applications from both D.C. youth and employers who want to participate this year. WASHINGTON — The District of Columbia has opened its annual Mayor Marion S. Barry Summer Youth Employment program for applications from both D.C. youth and employers who want to participate this year. Mayor Muriel Bowser kicked off the application opening at an event at the Newseum Thursday morning. The Summer Youth Program, first launched in 1979 and funded by the District, is administered by the Department of Employment Services and was renamed in honor of former Mayor Marion Barry in 2015. It provides grants for host employers. In 2018, the program provided more than $9.2 million for summer wages for youth participants. The program connects D.C. youth aged 14 to 24 with employers who want to host young employees during the summer months, giving them access to a paycheck and work experience, as well as the ability to learn and develop the skills, attitudes and commitment needed to succeed in today’s workforce. Last year, more than 10,000 youth participated in the program — 8,600 of which were full-time students. In 2018, about 51 percent of employers who participated were from the nonprofit sector, followed by private and government employees. 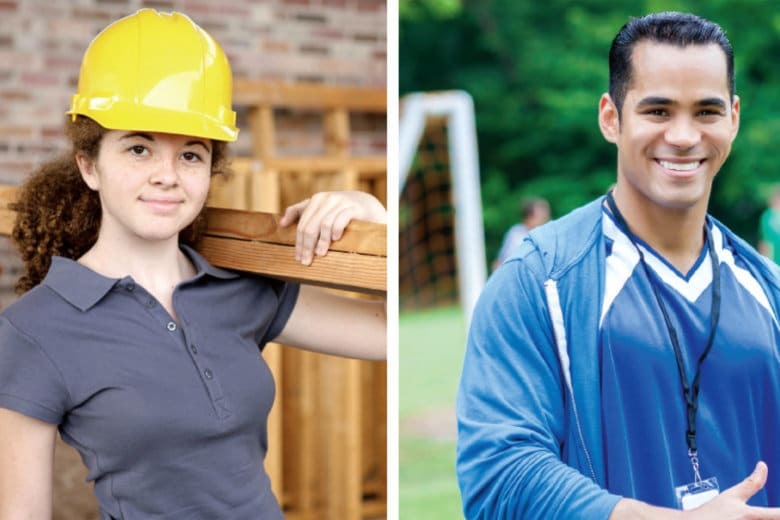 Education and training, youth services, sports and physical education and office and administration were the four largest job categories from employers who took part in the 2018 Summer Youth Employment program. Enrollment is open to all District residents aged 14 to 24. Last year, 58 percent of youth participants were from Wards 7 and 8, 86 percent were African-Americans and 58 percent were female. District youth and employers interested in enrolling in this year’s Summer Youth Employment program can apply online. The program will provide six weeks of employment and work-readiness training from June 24 to Aug. 2. The District Department of Employment Services also posted online a performance evaluation of last year’s Summer Youth program and survey responses on satisfaction by both youth and employer participants.